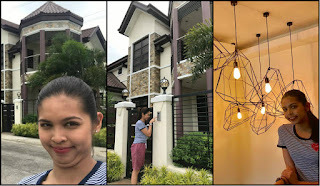 Maine, more famously known as Yaya Dub, captured multiple wacky self-portraits inside the Faulkerson residence. 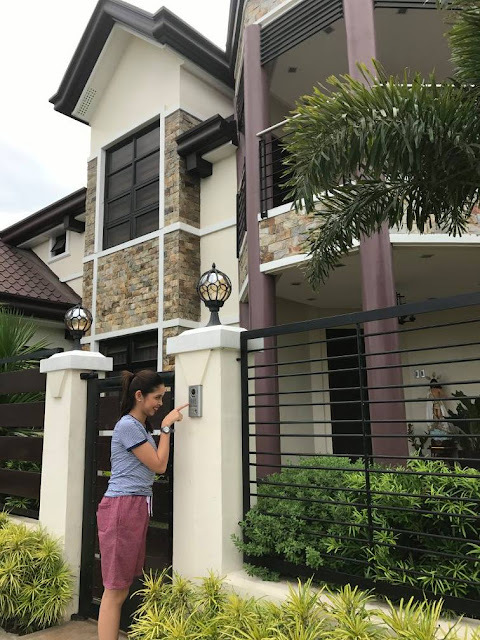 On her Facebook page, she uploaded the photos she took and called it her own version of ‘Sugod Bahay’. Maine also mentioned Alden on her Twitter account alongside the link to her uploaded photos on Facebook. Maine rang the doorbell first before coming inside the house. She was greeted by Alden’s dad Richard with a hug upon entering. Lola Linda was completely surprised by Maine’s visit. Lola Linda then led Maine to the living room to browse some old photos of the family. 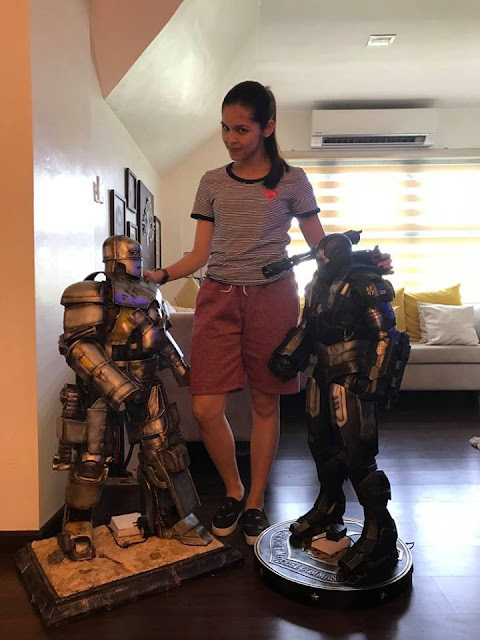 Maine toured the house and checked out Alden’s toy and trophy collection. 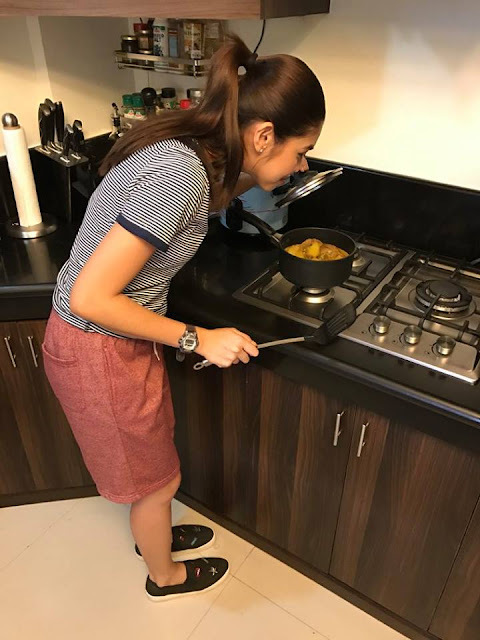 Maine went to the kitchen and checked what was inside their fridge. She cooked viands for the family. 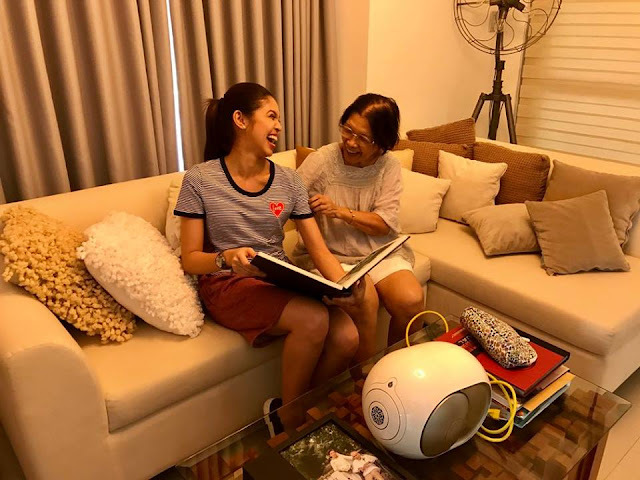 Maine helped with the household chores after. Maine then proceeded to the living room once again and had a selfie with Daddy Bae. 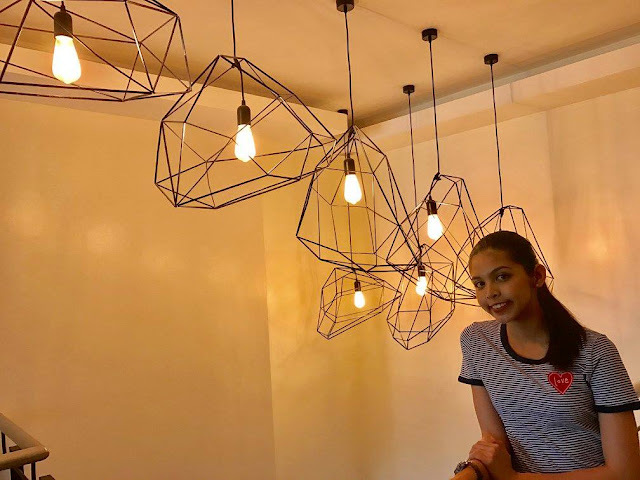 Maine rose to fame because of her Dubsmash entries in 2015. She was then dubbed as the “Queen of Dubsmash” in the Philippines. She was then taken in by the afternoon variety show Eat Bulaga. It was there when she was paired with Alden. Alden is the other half of the AlDub loveteam. Prior to AlDub, he was notable for his acting in Alakdana, One True Love, and in 2015, he won the Best Actor award for his portrayal of Jose Rizal in the docu-drama series Illustrado. Their loveteam gained immediate popularity from the public because of the two’s genuine ‘kilig’. Both earned successive endorsements after.